To order your service, or if the service you are looking for is not listed, please call (416) 565-8228. Protect your residential and commercial premise against burglary. 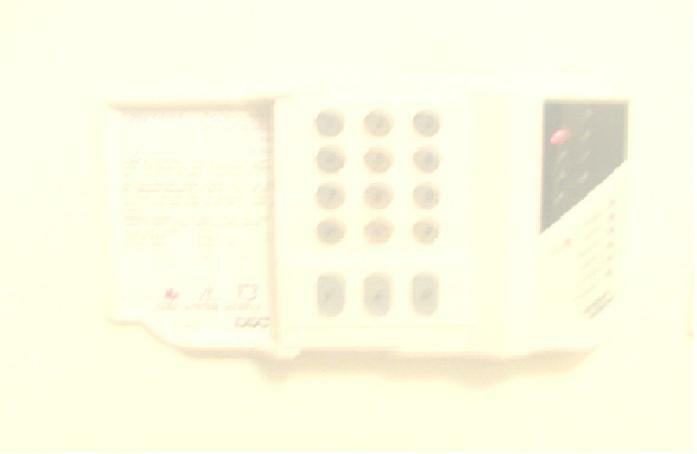 In case of a break-in, your alarm will sound and automatically call your monitoring station. Sit back and relax while our technicians professionally install your brand name security system, connect to your monitoring station, test the system and connections, and clearly explain all the features to you in your language (English or Chinese.) You will also get your operation manual for future reference. One year FREE parts & labour warranty is included in your installation. 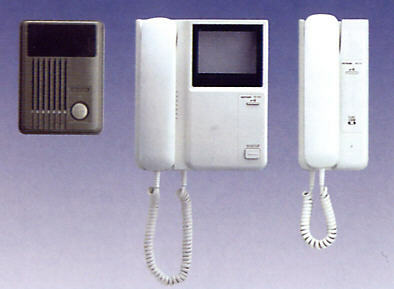 Protect your premise today, call Digidata and install your home and office alarm system. Our 24-hours professional closed-circuit surveillance systems can help you watch and record suspicious activities in your premise. Our technicians can professionally install your CCTV system with cameras, monitor, as well as an optional recorder. Protect your business from shoplifting! 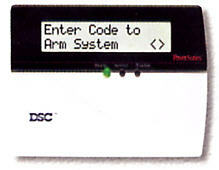 The Electronic Article Surveillance (EAS) system's alarm will sound once a shoplifter exits the store without paying. This is a great way to solve the problem with shoplifters to keep your business more profitable. Tags are available to put on your merchandise, and if it is not removed before passing through the system, alarm sounds. Why not spend your time doing business instead of watching for shoplifters? Do you have to go to the door to see who's there? The answer is no. Our intercom systems lets you see who is at the door and provide 2-way voice communication from inside your house/store/office. So sit back and watch your visitors! We provide many electronic parts and services such as garage door opener installation, electronic timer, import/distribute batteries, Central Vac, Telephone line/jack wiring, TV jack wiring, satellite TV, Computer Cat. 5, PA systems etc... Call our office for details. Choose between 3 top ULC listed monitoring stations. Have your security system(s) monitored 24-hours a day, 7 days a week for less than $0.7 per day, a peace of mind! The monitoring station will professionally monitor your premise. In case of an emergency or intrusion, they will call your contact list, dispatch police/security guard, ambulance and/or fire fighters. Also, enjoy a discount on your insurance (10 to 15% reduction) with any insurance company in Canada. As well, you can enjoy your first month of service FREE! Basic monitoring service requires a telephone line connection. Optional cell phone wireless back-up and dedicated line (DVAC) are also available for a low cost. Residents can enjoy police responses for different terms depending on where you live. As an alternative, our customers may choose to have their home/office response by security guard for a low cost or call-list only service, which is free of charge. For information on these three options, please view below, or call our office. Police will respond to your alarm for terms per year/or per incident, depending on where you live. In case of an intrusion/emergency, your monitoring station will call your house/office and your contact list. If no response, your monitoring station will dispatch police. Below is a table of police response information in some regions. If you live in a region that is not listed, please call our office for information. Please note that all prices are subject to a 7% GST extra. Prices and terms may change from time-to-time. Please contact us for the latest information. Security guard will respond to your alarm for a low cost per year/or per incident, depending on where you live. In case of an intrusion/emergency, your monitoring station will call your house/office and your contact list. If no response, your monitoring station will dispatch security guard. In case of an intrusion/emergency, your monitoring station will call your call-list, you or anyone assigned in your contact list will be contacted. No extra charge applicable. We hope you enjoy our services. Should you require any information or services, please call our sales department at (416) 565-8228 during normal business hours and we'll be more than happy to talk with you. Thank you for your interest in Digidata Electronics Inc.